The second-best horse in Chris Waller’s stable is in pre-training with The Autumn Sun to join champion Winx at Rosehill in the coming days. Waller has outlined a possible four-race campaign for Winx’s final campaign but has only confirmed two races for triple Group One winner The Autumn Sun – the Hobartville Stakes and Randwick Guineas, both against his fellow three-year-olds. Waller says what The Autumn Sun has done so far to win the J J Atkins at two and the Golden Rose and Caulfield Guineas in the spring of his three-year-old season, he has done as an immature horse. The trainer is pleased with the progress the colt has made since the Caulfield Guineas in October. “This longer break and the extra weeks of grazing have seen him develop into a much stronger and more developed colt which suggests he will be in for another exciting preparation,” Waller said in a statement. “I am very grateful to have the opportunity to train this horse for Mr. Chuang, the owner of The Hermitage. “Mr. Chuang (Eugene) and his brother Henry have developed nothing short of horse heaven in The Hermitage and it has been an absolute privilege to be utilising this property for The Autumn Sun where he has been developed from his yearling stage. 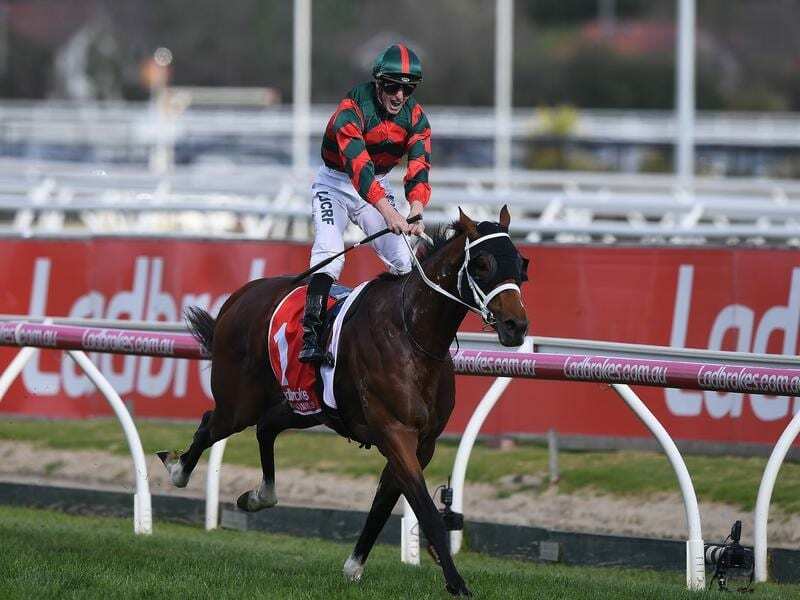 “Prior to the Caulfield Guineas, Arrowfield Stud purchased a 50 per cent stake in this horse and the new partnership has asked me to present a transparent and decisive approach towards his three-year-old year. “Those of you that know me as a trainer can see that we try and keep things simple for colts, especially in their three-year-old year to ensure that the horse continues to both win races but most importantly continues to develop confidence. “Accordingly, we will start him off in the Group 2 Hobartville Stakes on the 23rd of February over 1400m at his home track of Rosehill. From there he will be aimed towards the Group 1 Randwick Guineas on the 9th of March but we won’t rule out other possible options.